Have you recently been in an accident or someone who you know is dealing with an accident case? In that case, you should resort to a company that offers all possible forms of auto accident care including medical treatment and legal professionals. We, at First Choice Accident& Injury Care, are an experienced and renowned company that deals with personal injury doctor, workplace injury treatment, and auto accident treatments in areas including Alpharetta, Atlanta, Decatur, Lawrenceville GA, Marietta, and McDonough. We are known for providing immediate injury treatment to all our clients which benefits them both medically as well as legally. So, if you are looking for such a service, you can rely on us. Here, we have put together a list of problems that accident victims have to face. Take a look. First of all, an accident can cause several injuries to a person, causing some chronic pain as well. If these issues are not medically addressed immediately, then it might prove to be dangerous for the overall health. 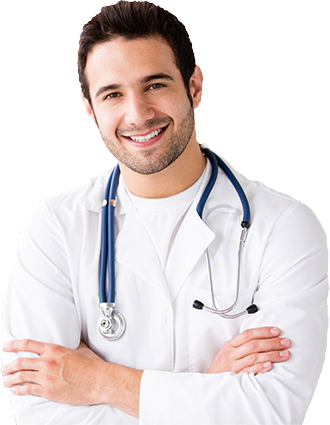 So, you should resort to a company that can help provide you with appropriate medical care as soon as possible. If you are not at fault for the accident caused, then you are liable to a compensation for the medical injuries caused. But procuring this settlement from the guilty party can be a challenge. You will need an expert professional to take care of such settlements. Right from how to file such claim settlements to contacting the insurance company of the guilty party, you need guidance at every step. Apart from these, medical bill payments are also an additional burden on the victim. But, if you choose the right company who provide accident and injury care, then you can get rid of all such concerns. So, contact us at 404-455-2720 today.